"Windmills installed around the world converting their direct current into alternating current and feeding the electric energy into the world [grid] network can harvest the planet Earth's prime daily energy income source - the wind - and adequately supply all the world's energy needs." Cape Wind is proposing America’s first offshore wind farm on Horseshoe Shoal in Nantucket Sound. Miles from the nearest shore, 130 wind turbines will gracefully harness the wind to produce up to 420 megawatts of clean, renewable energy. In average winds, Cape Wind will provide three quarters of the Cape and Islands electricity needs. The US Offshore Wind Collaborative (USOWC) is an interdisciplinary, non-profit organization created to help the United States harness its vast offshore wind resources. 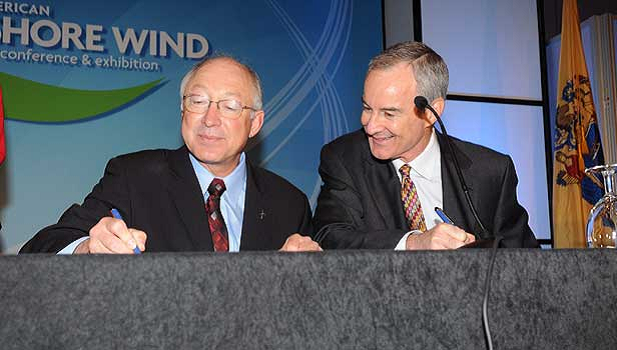 The USOWC provides a forum for information-sharing, problem-solving, and capacity-building among government, industry, academia, energy, and environment advocates with the goal of realizing the great potential for coastal and Great Lakes wind to contribute to local clean energy production, climate change mitigation, and jobs-creation. Offshore wind energy has great potential to address the United States’ urgent energy and environmental needs; however, this game-changing domestic renewable energy source remains untapped. Currently, the European Union (EU) leads the world in offshore wind development. 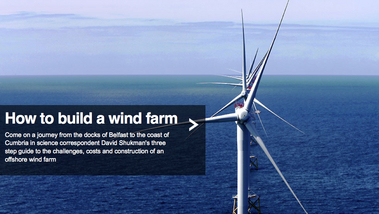 Pilot offshore wind projects were installed in Europe as early as 1990. A total of 1,247 offshore turbines are now installed and grid connected in European waters, bringing total installed capacity to 3,294MW, spread across 49 wind farms in nine European countries. China and Japan are also developing the technologies and know-how necessary to realize the potential of offshore wind energy resources. Wind, Bucky noted, is the most universally available form of solar radiation – and the one in greatest abundance. Although it is locally intermittent, it is available everywhere on Earth and is always flowing somewhere. 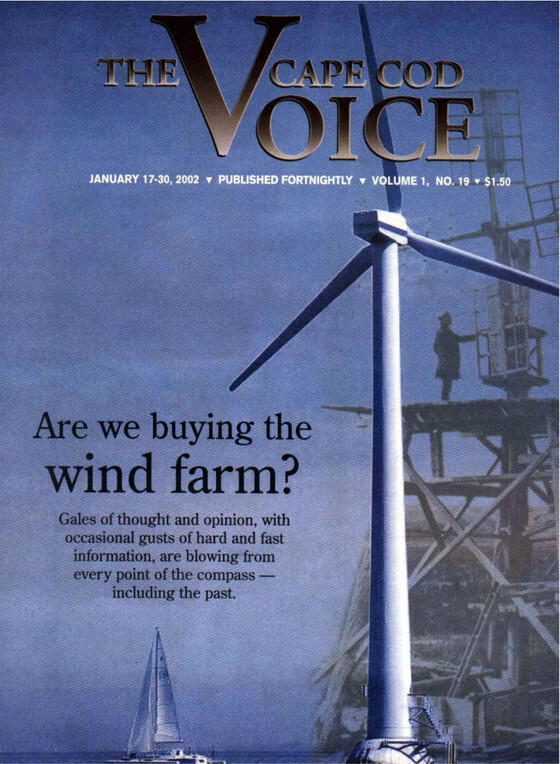 Cape Wind is the most contentious project I've ever worked on. Click on the icon below to get my perspective on some of the early political maneuvering.